I need your help. I can’t do this alone. I am a private citizen, not a professional politician. 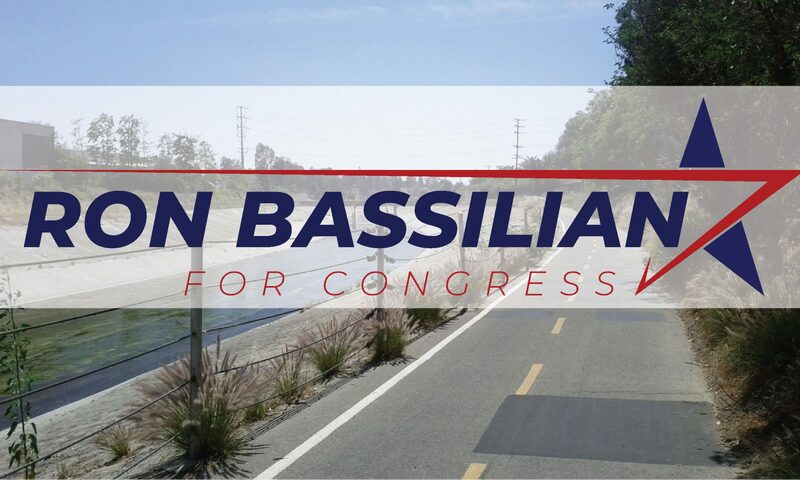 I’m running because nobody else is, and I do not wish to yet again see an uncontested election in our district. So I’ll never be able to match the funding the incumbent has. But here’s the kicker – this off year election is totally up for grabs. Trump’s victory blew open everything we knew about the process. I really think someone like me, with a fresh message, can reach out to disaffected voters and steal the center of this district from under the Democrats. All with a very small investment. The goal for this first benchmark is simple. I need signatures to get on the ballot, and I need $5000 for the first campaign push. Just to get on the ballot, I need a combination of $1740 and 2000 signatures. The rest of the money will be going for bare basics – printing costs for door knockers and fliers, and funding promoted posts on Facebook. A $10,000 stretch goal will help us some additional resource, like having our campaign statement in the ballot mailer. If you can’t help with money, but still want to help, you can help with signatures – please contact me here or on Facebook. I need them in my hand by February 6th. I and a motley crew will go anywhere, meet any of you, to collect them. Leimert Park, Pico Robertson, Expo stations, Fox Hills Mall, you name it. But, again, we can’t do it alone. Each signature is a needed $0.90 off the filing fee, and gets our campaign out in public. Meeting these goals will get us what we need to continue to the primary election on June 5th. We’ll be ready to hit the streets and homes with fliers and viral videos. It’ll also get our campaign some attention from larger media – keeping in mind all the media with the eyeballs is social media, and it’s conservative. It’s not CNN or newspapers. My other advantage is I’m running unopposed in the Republican party. That means no messy primary season to dilute our votes. California is a Top Two state, meaning if a Republican can’t beat the Democratic runner up, we only get two Democrats to choose from. So getting past the primary shouldn’t be too difficult unless a spoiler comes around in the last minute. Finally, let’s remember the scope we’re talking about here. $5000-$10000 is infinitesimal compared to the millions people assume we need for an old school campaign – and what the incumbent has access to from her party and donors. That tiny investment could throw a wrench in what the Democrats assume is a safe seat and take huge amounts of capital away from other races. I’ll leave you with this note. The Democrats have a 50 state strategy. They are fully invested in every race, no matter how red the state may seem – it’s how they beat Roy Moore. It’s a disappointment the Republicans don’t have the same approach and have just let their voters rot in this district. I intend to change this. I intend to win here. Just raising that $10,000 would be an important first vote of confidence in this campaign. And a first step to boosting the morale of conservatives in our district.